Hello all you beautiful girls out there. Today I will be reviewing the Jericho Dead Sea Nail Kit.I was in Pattaya last month and while shopping in the mall I came across the Jericho store.The SA was standing outside the store and was asking everybody to try out their various products. She approached me and she asked me to try out their body creams and all other stuff.While I was trying out their hand and body cream she asked me if she could buff my nails with the Jericho Buffer.I agreed as my nails were in a very bad condition due to the salty water of the sea. She took the buffer,buffed my nails from one side of the buffer to smooth out my nails and when she was about to buff my nails from the last side i.e. the white side,she guaranteed me that I will fall in love with the buffer once she polishes my nails with it.She started rubbing the buffer in back and forth movements on my nails and voila….it was magic,it was a miracle, my dry,brittle and dull nails started shinning like I had got a nail spa or a nail art session.I fell in love with buffer,it made my nails look so beautiful, so shiny and they were looking just WOWWW.I had to buy it,for sure,but sadly they didn’t sell the nail buffer alone,they had a complete Nail Kit which I had to buy if I wanted the buffer.So at last I bought it and I am so happy that I finally got hold of the amazing buffer.So let us start with the review. Price:Rs.1500 Thailand Baht means around INR 2800. Give yourself a luxurious manicure with Jericho Cosmetics Dead Sea Nail Kit.This set includes a standard nail file, buffer,cuticle oil and the Dead Sea Mineral hand and body lotion.Your skin and nails will thank you when you treat them with Dead Sea Minerals,which are proven to heal dry and damaged skin. The magic buffer provides an attractive luster and also stimulates the blood circulation at the base of the nail which encourages healthy growth. Step 1:The dark grey strip buffs the surface of the nail,removing the ridges.Gently draw the strip of the buffer across the nail;in one direction only avoiding the nail tips. Step 2:Massage the nail with the light green pad,using long,energetic,back and forth movements.This stimulates blood circulation under the nail and encourages much faster,stronger and healthier growth. 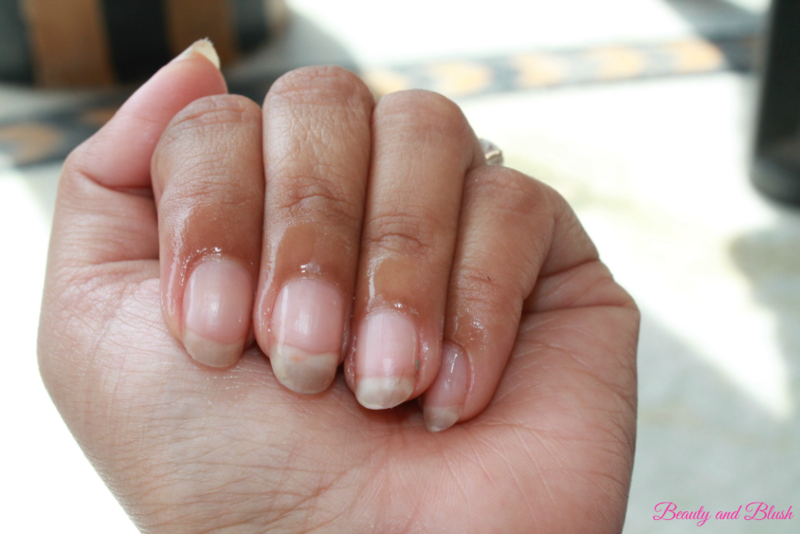 Step 3:To reach an attractive lusture, polish each nail,using the Super Magic white strip until your nails are shiny. Step 4:Apply a small amount of the Dead Sea Cuticle Oil over fingertips and skin.Massage until well absorbed.Daily use will help avoid cracking and dry cuticles.This oil contains Dead Sea Minerals and plant extracts to nourish and moisturize the skin and nails. 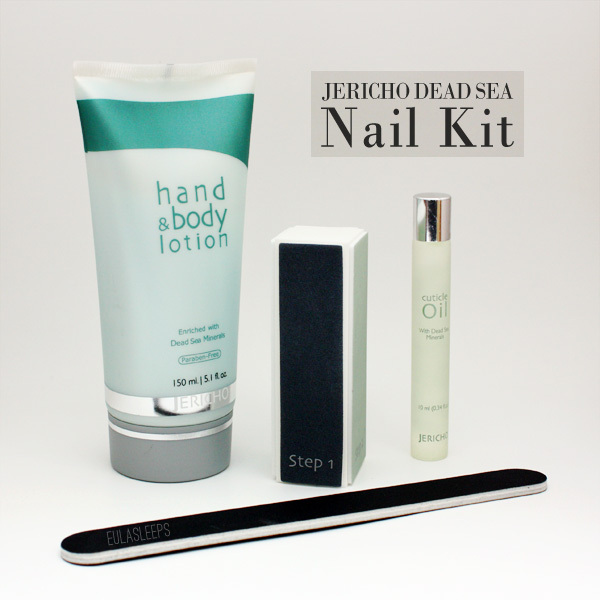 Step 5:Moisturize your hand with Jericho Hand and Nail lotion containing Dead Sea Minerals and plant extracts. This unique lotion leaves the skin smooth and revitalized. 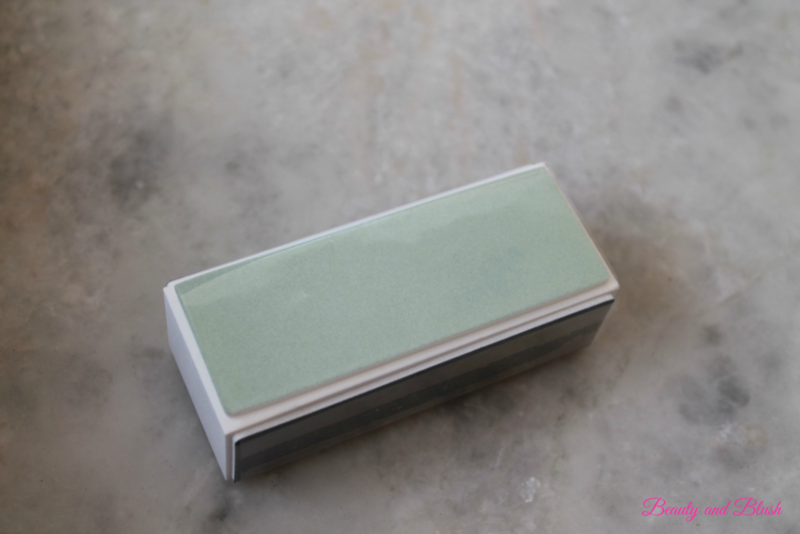 1.Nail File:It is just a standard nail file,nothing great about it.I prefer to use a glass nail file to file my nails for a smoother finish so this one will remain unused. 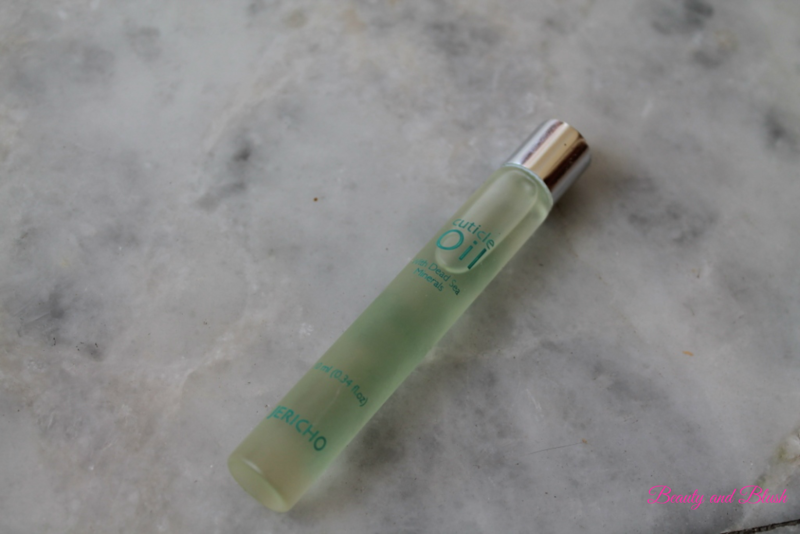 2.Cuticle Oil:The cuticle oil comes in a tall glass bottle with a roller ball applicator on top of the bottle.The roller ball applicator is great because it dispenses just the right amount of oil that is needed so no wastage this way as it is just a 10ml product and you don’t want any wastage.The cuticle oil is non-greasy and very nourishing.My cuticles immediately look better,healthy and nourished after the application. 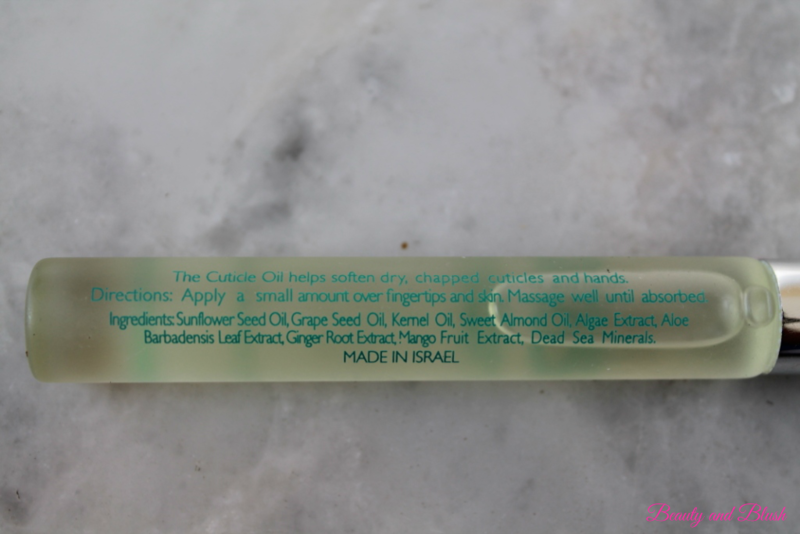 The oil soaks directly into the cuticles leaving them conditioned.I use it at night just before going to bed.Ever since I have been using this product I have noticed that the skin around my nails has become a lot healthy and there is no skin chipping out from the sides of the nails and so I am happy with this cuticle oil. 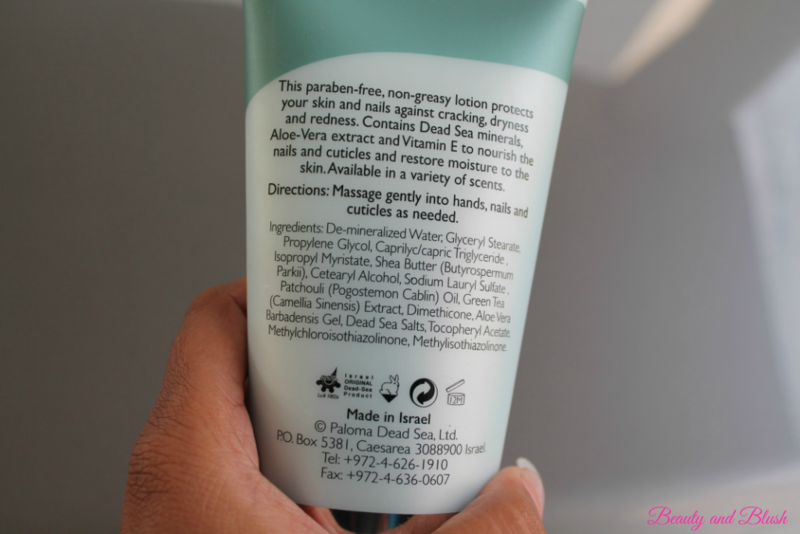 3.Hand and Body Lotion:This lotion comes in a big fat 150 ml tube packaging.It comes out as a light sea green coloured lotion but once you apply this it comes out clear.This kit is made in Israel and it contains Dead Sea Minerals,it also contains Vitamin E,Aloe Vera extract which I think is a great combination altogether.It is a non greasy lotion and it does not have any overpowering smell,it gets absorbs into my skin leaving a nice,fresh light fragrance. My hands and body feel really nice and moisturized after the application.The biggest plus points of the lotion is that it is paraben free so that is a big yay for me.I love how soft my hands feel after I apply this lotion.I am quite liking this one,for sure. 4.Nail Buffer:Now comes the star of the kit- The Nail Buffer.The buffer is a stand out piece.Thus amazing little block works wonders at buffing your natural nails,smoothing out the surface of the nails without being too abrasive. – The two black sides are for buffing away the ridges of your nails. – Gentle massage your nails with the green side using long strokes in back and forth motion to stimulate blood flow under your nails.This will strengthen and revitalize your nails promoting healthy nail growth. – Here comes the show stopper,finally the white side,the Super Magic White Strip,it is used for polishing your nails and the results are mind blowing.I can’t believe my nails are shining so much without the use of any clear nail polish.I love my nails like this.I have taken a before and after pic,hope you can see the difference in these pics. ◦ Paraben free hand and body lotion. ◦ Great compilation of products. ◦ Availability of the product. As you can see my nails look so healthy and amazing after the use of this kit. 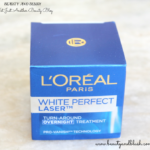 There is no peeling or chipping of the skin around my nails,my nails are much more healthy and my nail surface is very shiny.I also feel my nalils have grown a lot after I started using this kit. One more thing,this buffer comes with a life long warranty,means you can get the green and the white pads changed at any Jericho outlet without paying any extra cost.As far as I know there isn’t any Jericho store here in India but they definitely have a lot of stores worldwide so I will be carrying it with me when I travel abroad to get the strips changed. Rating of the Jericho Dead Sea Nail Kit:I will give it a 4/5. Thumbs Up or Thumbs Down:Definitely a Thumbs Up. Your nails look so glossy and nourished. 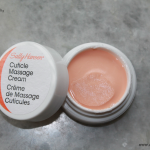 Really Sangeeta,this kit has really improved the condition of my nails and my cuticles. 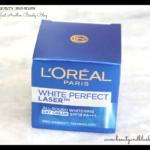 Swathi this is a very useful kit.I am in love with this one.? My hands and nails could definitely use a little TLC right now… This sounds good! 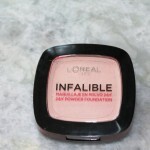 Wow this looks like a magical product 🙂 Such a great review .. Thank you so much Anamika.Yeah this kit and specially the buffer is a magical product. 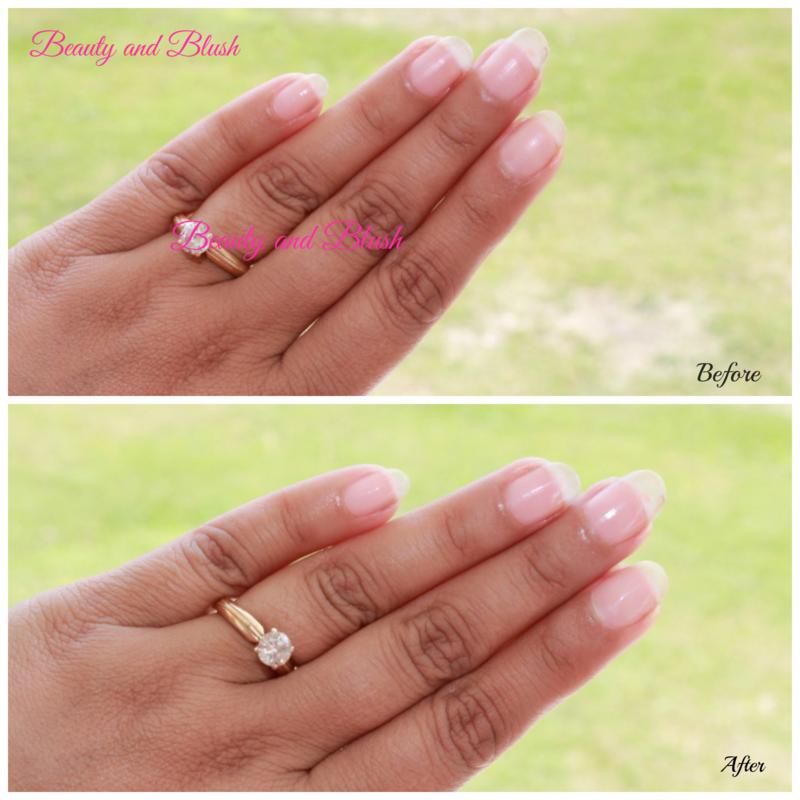 Yeah Rishika my nails have become so healthy and so shiny after using this kit. 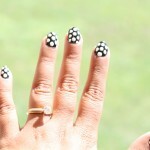 Hi Rishika.My nails have become so healthy and shiny after using this kit. Reminds me of Alaska where once in a while I would get my nails tuned up a bit while at the mall at one of the many shops. My friend had her nails “faked”. The real ones sure look nice in the photos. People don’t realize that the nails need care. Yeah Laura,people usually neglect their hands and nails but we should always take good care of our hands.Thanks Laura.